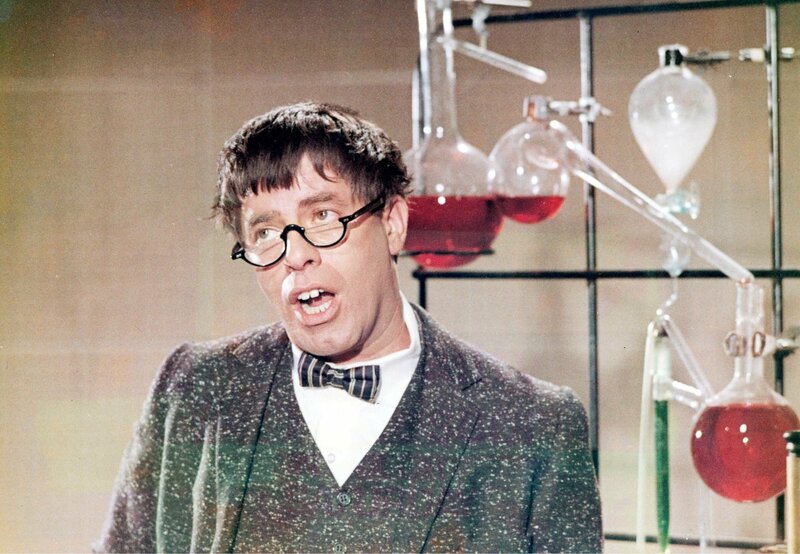 Of all Jerry Lewis’s films, The Nutty Professor may be the closest to achieving an unfussy plea for pathos. When Eddie Murphy reimagined what was easily Jerry Lewis’s most critically accepted directorial effort, 1963’s The Nutty Professor, he also indulged in the Lewis-like gag of casting himself in multiple roles. But while Murphy’s conceit was a technical feat (as concerned with drawing attention to the make-up and photographic cartwheels as it was with Murphy’s admittedly astonishing collection of caricatures), the tone of his stunt served to confirm the title character’s sense of isolation from his genetic and societal legacy. In other words, he is normal; it’s civilization that’s a decidedly different “other.” This is a total reversal from Lewis’s films, which are almost preoccupied with the concept of both inter- and intra-personal duality. When the geeky and ineffectual Dr. Kelp ponders if he will always be a henpecked loser, he flashes back momentarily to a nightmarish childhood memory of his simpering father cowering before his mother. In the background, Lewis is dressed up as Kelp as a child, though Edith Head’s costumes don’t so much suggest Lewis playing a child as they do Lewis playing an adult projecting himself as a child. It’s a paranoid, Jungian portrait of womb anxiety. Nutty Professor isn’t the only film in which Lewis delves into the schisms within his own psyche. But perhaps one reason that the film is popularly cherished and canonized to an extent that none of his other films have managed is because he and co-writer Bill Richmond concocted a simple, easy-to-digest Dr. Jekyll and Mr. Hyde formula to sanitize Lewis’s darker psychological strains. It’s interesting that Nutty Professor is the follow-up to The Errand Boy, given that the earlier film saw Lewis damn near drawing up a referendum against the effortless falsehoods and emotional tactics that Hollywood orchestrates to sell stars and rebottled narrative formulas. Of all Lewis’s films, Nutty Professor may be the closest to achieving an unfussy plea for pathos. 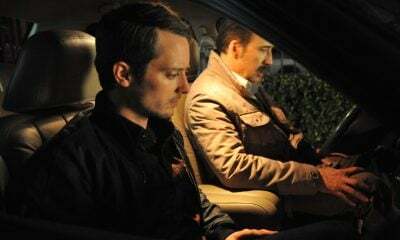 (The puppet sequences of Errand Boy might be cutely endearing, but their function was more representative of Lewis creating and willing his own film magic into existence.) Lewis achieves this smooth expressive stroke by splitting his brassy-but-benign cinematic alter ego down the middle, with Dr. Julius Kelp, the noodly collegiate Chemistry professor, embodying nothing but qualities of innocence, physical maladroitness, and the desire to only be accepted by society at large, to simply blend in. I don’t mean to suggest that Nutty Professor is in any way a conventional film, despite the overtly segregated psychological layout. If anything, it contains some of his most outré directorial flourishes to date. The transformation sequence is filmed in his laboratory from above, with the splattered ingredients of his potion creating a crazed backdrop of primary colors that stain his white lab coat. When Dr. Kelp shows up to his classroom with Buddy Love’s hangover from the night before, his headache is conveyed through a barrage of exaggerated sound effects. Ultimately, Lewis and Richmond’s embrace of archetypal plot ethics culminates in an extraordinarily powerful climactic reveal, when Kelp’s potion wears off in front of the entire school in the middle of enjoying Love’s swingin’ senior prom set. 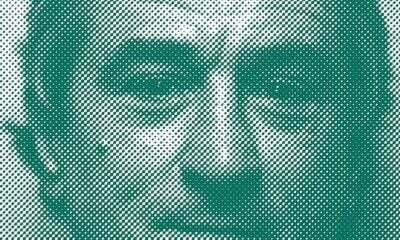 Though many of his films end with a overtly voiced moral, of sorts, many of them can’t help but sound hollowly platitudinous amid Lewis’s thematic free-for-alls. The Nutty Professor‘s supreme triumph is that when Kelp, heartbroken and emotionally naked in front of what might as well be the world, admits that “if you don’t think too much of yourself, how do you expect others to?,” it’s not only a tear-jerking TKO, but also places Lewis’s own fascination with the ravaging effects of his self-inquisitive ego probes into a plain and urgent context.